It is not an exaggeration for me to tell you that tonight is one of my favorite nights of the year. 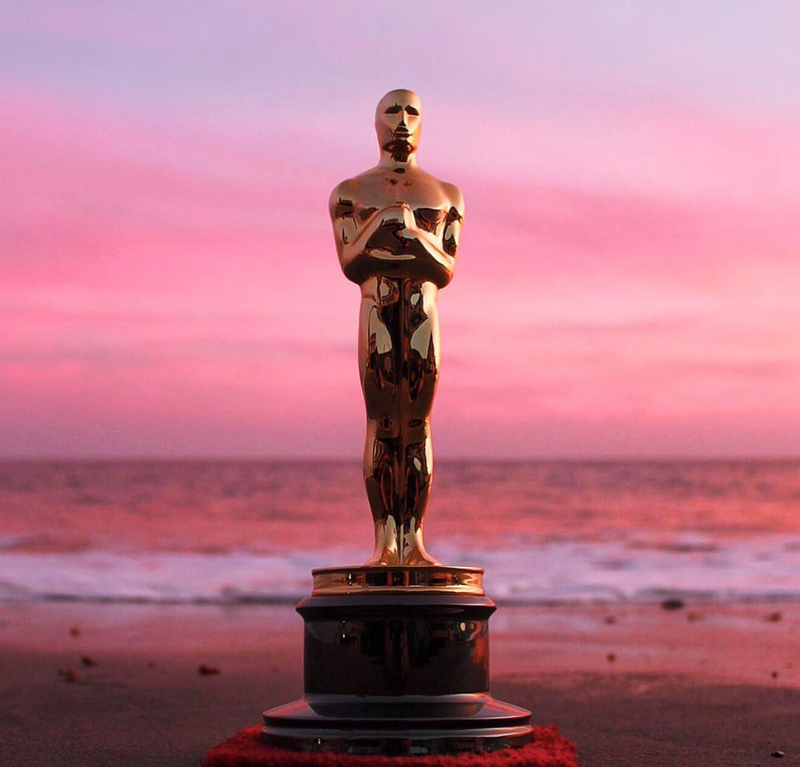 Seriously, along with my birthday, the opening round of the NCAA Tournament, Christmas, the Super Bowl, whenever Kanye drops new music, and my annual fantasy football draft, the Oscars is one of the highlights of my year every year. I’ve spent all day relaxing in bed in preparation for the event. Well, at least that’s what I’ve claimed. Tonight I will hopefully either win or tie for first in my family’s Oscar ballot pool for something like the seventh straight ceremony. This is the first night that my girlfriend, Laura LaBrecque, is competing alongside the Lenahan clan. She can eat my dust. Tonight there are no friends. Only losers and me. This is the Oscars, baby. This is the grandest stage of them all. I’ll be back tomorrow to recap what happens. I’ve got to go put on my pants and get on the red carpet now. I’m running way behind.